Military history is a broad subject that documents the details of battles, equipment and uniforms in use in history, and also examines the impact on the societies involved as well as the aftermath of conflicts. Military history has left its mark in the landscape in a variety of ways, either through physical impacts such as buildings and earthworks, but also in more subtle ways such as artefact scatters on the sites of battles. Military historians divide history into slightly different periods to archaeologists and historians, although the periods are still very much defined by technological and social developments. The commonly used sequence of periods runs; ancient warfare, medieval warfare, gunpowder warfare, industrial warfare and modern warfare. 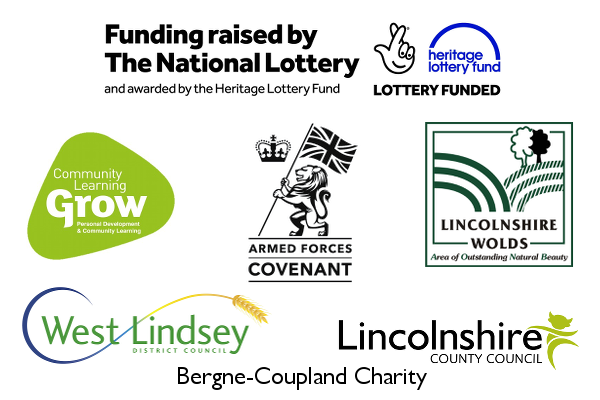 In this course we will look at each of these periods in turn, establish when they begin and end, and what impacts we expect them to have on the Lincolnshire landscape.